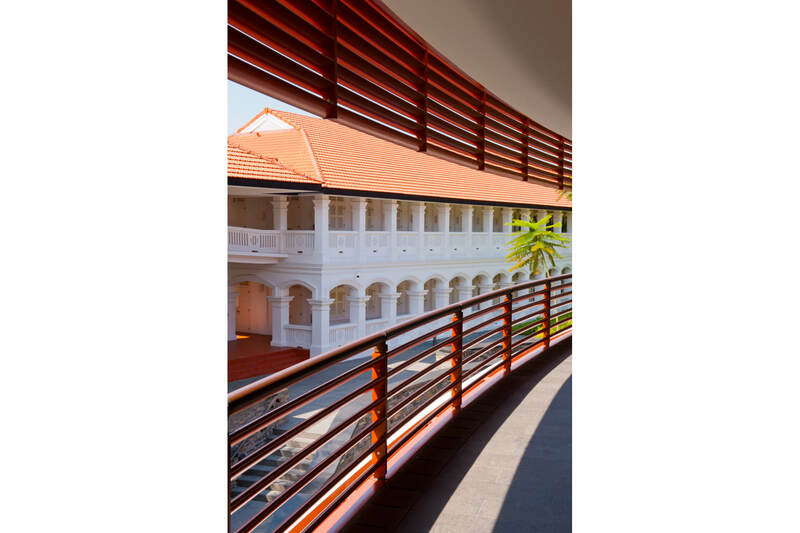 This luxury hotel and spa was designed by the world-class architects Foster + Partners – and it really shows, harmoniously fusing the influences and styles of colonial Singapore with modern lines and elegant curves. 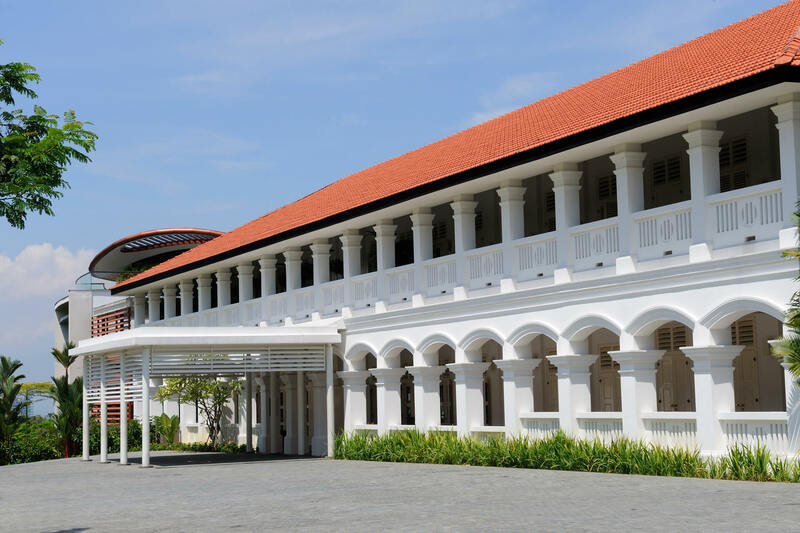 Sentosa Island, where the hotel is located, has a feeling of space, and yet it’s literally minutes by taxi from the hustle and bustle of downtown Singapore. 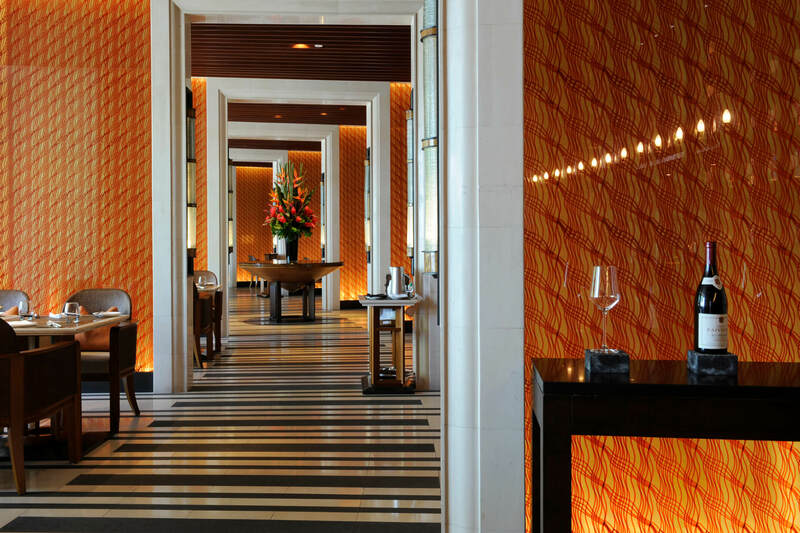 The Capella Singapore offers a personal assistant service, which can arrange anything from booking restaurants to city tours in one of the hotel fleet of Rolls-Royces. “Fly me to the Moon”: The hotel’s Auriga Spa offers signature treatments using organic products, with a celestial approach to guest wellness: specific types of therapies (cleansing, renewing) are aligned to phases of the lunar calendar. 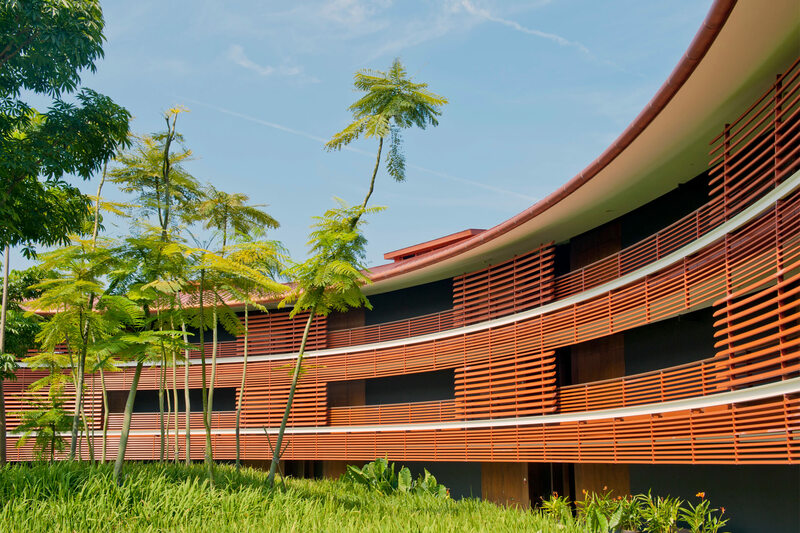 Singapore would not be Singapore without its lush vegetation, and amongst the curvaceous lines of the hotel, exotic plants have been beautifully placed within the landscape architecture. 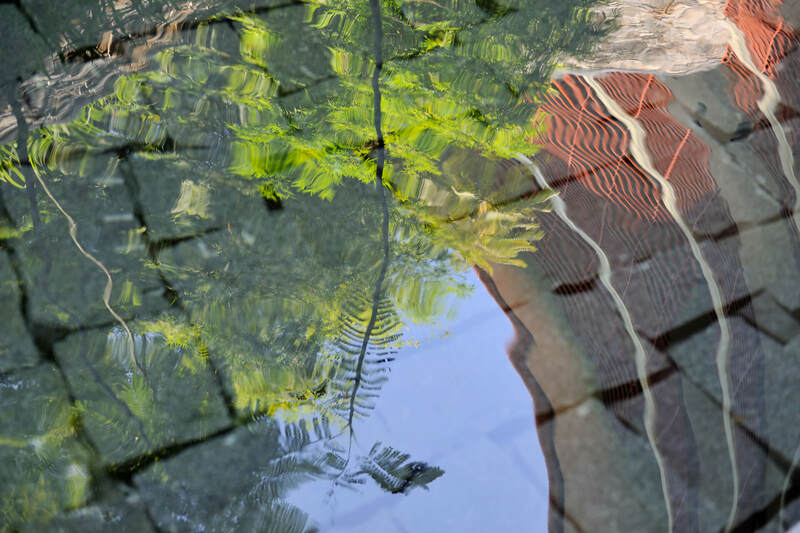 A great place for a romantic weekend or hideaway, with infinity pools offering views to the great South China Sea, a first-class spa and fine dining.